Located just a 2-minute stroll from Sunset Point Shopping Centre in Seminyak, favehotel Sunset Seminyak offers a modern and cosy stay featuring an outdoor swimming pool and free WiFi access in all areas of the property. 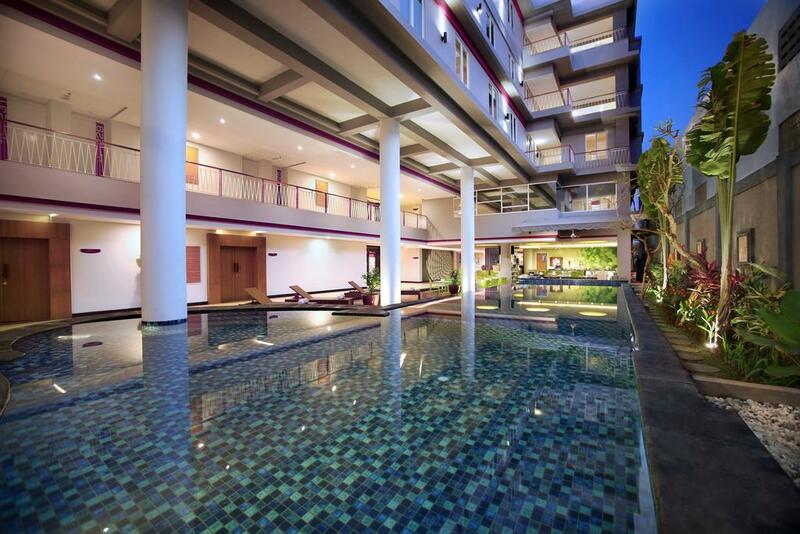 It takes a 10-minute drive to reach Seminyak Square from the property. The famed Double Six Beach is reachable witin a 15-minute drive. Getting to Bali Denpasar International Airport will take around 25 minutes by car. 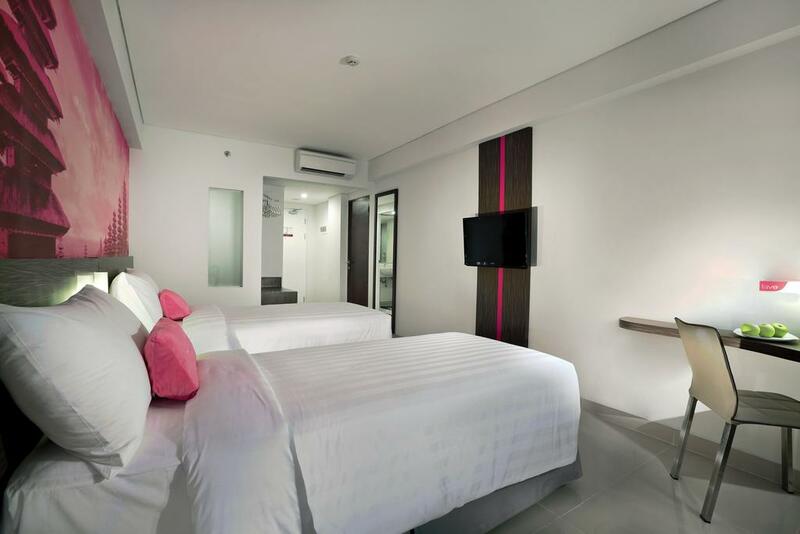 Favehotel Sunset Seminyak is uniquely designed and upbeat value priced hotel with a fun atmosphere, Fresh feel and friendly services. 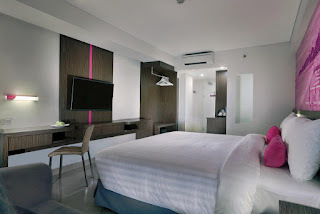 Surprisingly different and amiable, the hotel is a favorite choice for budget conscious travelers to Bali. The “fave” which sits in fashionable Seminyak on the Northern end of Sunset Road has all good things.Seminyak within easy reach and offers facilities not usually found in hotels of such great value including 2 modern conference rooms, an eclectic coffee shop, a swimming pool and plenty of parking space. favehotel Sunset Seminyak is the first fave hotel in Bali which is designed for family holiday and is equipped with Family Triple Room, enabled to accommodate three people. Complimentary, reliable and truly high speed WIFI throughout the entire hotel is of course a given.